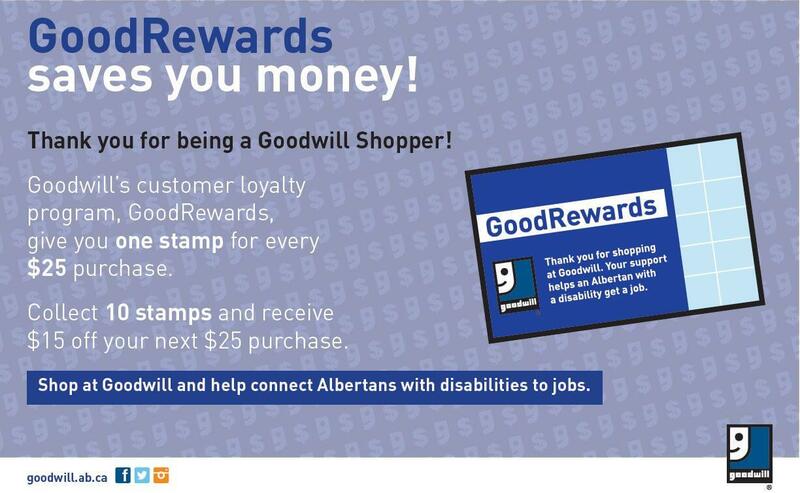 Goodwill Airdrie store now open! 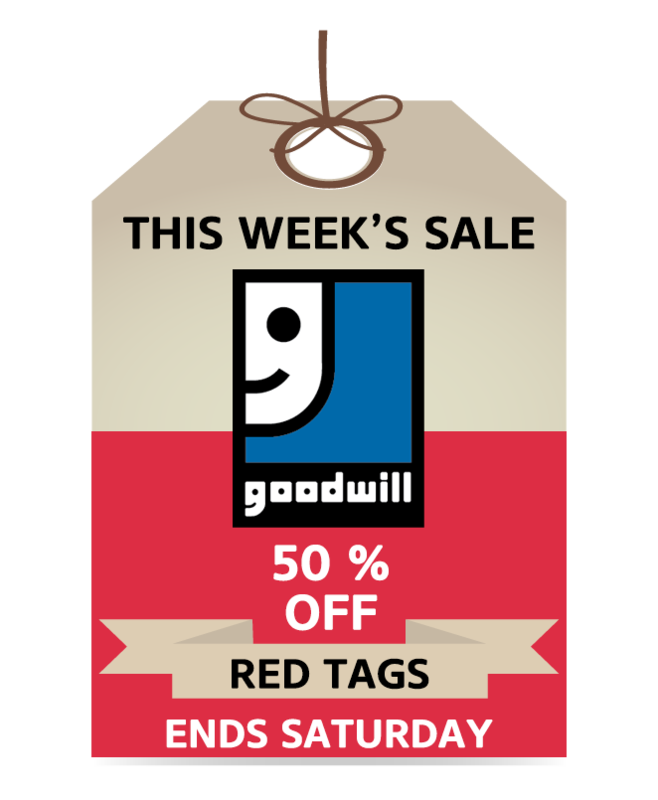 On Saturday, December 10, 2011, Goodwill Industries of Alberta opened its first store in Airdrie, AB at 800 Veterans Way. 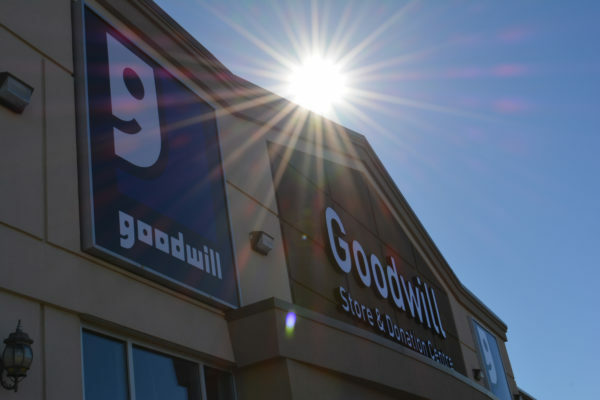 Not only is this store the first in Airdrie, but it is also the first smaller “boutique” store ever by Goodwill Industries of Alberta. Mayor Peter Brown along with Alderman Ron Chapman joined us to cut the ribbon, we would like to thank them for coming out to support goodwill. 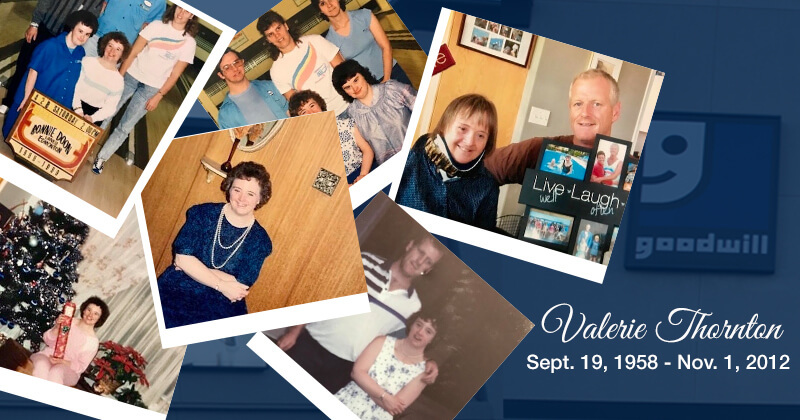 We would also like to thank Airdrie Sobeys for assisting in promoting the event.